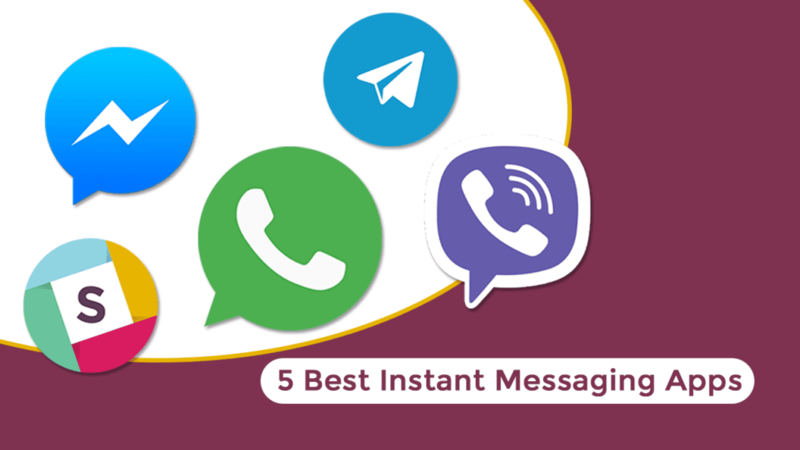 Here are 5 best instant messaging apps for Android which you can use in your day to day life. So let’s get started. 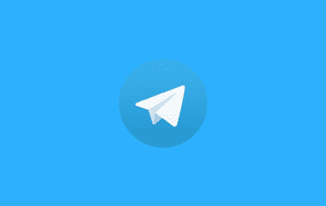 Telegram is a free app for sending messages, photos, videos, etc. Just like the other platforms like WhatsApp which uses mobile data or Wi-Fi. But it much more secure than any other instant messaging apps. Sometimes telegram is called as Terrorists messaging app because of its security features. So you can opt for telegram where you can add up to 100,000 members in a group. You can also create channels, band user in the group who are spamming. And the second feature is bots; yes you can use custom bots or predefined bots for every work and need such as chatbots. Also, your number is hidden other users only can see your name. WhatsApp is also a free instant messaging app. You can send messages, voice records, videos, photos, documents, etc. It uses mobile data to operate, so its charges are low as compared to the default messaging apps on android which needed main balance to operate. It is available for almost all platforms like Android, iOS, Windows, etc. As you guys already know very well about WhatsApp. So I don’t have to introduce or discuss about it again. But you might not be aware of this YoWhatsApp which is a very similar app aka modified version. Help you to get the some amazing theming and privacy features. 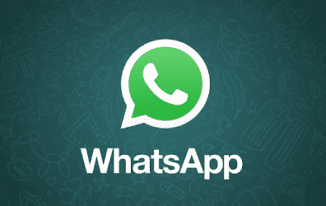 I want to talk about some interesting facts that were recently introduced by WhatsApp. In Europe, you can’t use WhatsApp if you are less than 13 years of age under the new EGDRP (E.U General Data Protection Regulation). And you are not allowed to be digital in this platform if you are under 16 years of age in Ireland. 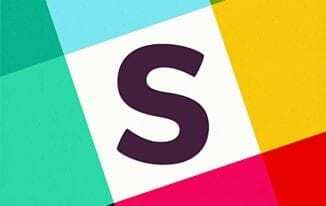 Slack is a new kind of messaging for teams, bringing all your communication together in one simple place and integrating with the tools you already use. What’s different about slack is that team conversations are organized into channels. You can create channels for departments, projects, office locations, anything you like. Public channels are open, so anyone on your team can pop in to see what’s going on, and join the conversation. It’s not just about messaging, though. You can also share files like images, PDFs, documents, spreadsheets. You and your colleagues can add comments along with the documents, making collaboration more contextual, transparent and efficient. If you have a project that’s confidential, you can create a private channel and invite only a few people. Only the people you invite to the channel will be able to join. It’s a great way to communicate with your teammates in a short-term. Facebook Messenger is also an instant messaging platform which is very fast as compared to original Facebook. Facebook is basically taking their chat service and their message service and combine them into one standalone app. What we’ve seen on Facebook already. You know like when somebody tries to chat with you when you’re unavailable will actually send the message directly to your inbox on Facebook. Now the UI of Facebook Messenger reminds me of a text client there is no separation between inbox and chat either it’s all one thing. You can also include pictures in your messages. You can do group chat, group conversations as like other messaging apps. 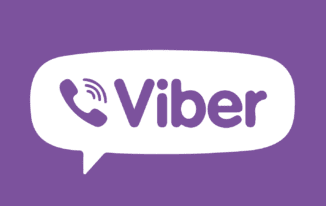 Viber is also an instant messaging app, which can save your money. It is mostly popular for its call feature. Means there are a few cell phone companies that charge higher their customers for calls when they’re outside of the state or country. Viber makes it possible for you to keep in contact with family and friends, when you are out of the country or out of town. 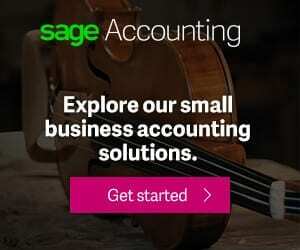 The only requirement is that you have to connect to a Wi-Fi connection, if you don’t have a Wi-Fi connection then that’s not a big deal there are several businesses that have free Wi-Fi. When you connect to Wi-Fi and your partner is connected you can enjoy voice calls as much as you like with HD quality there’s also free text messaging and photo sharing feature etc.